To do so, we have developed an integrated ecosystem, bringing together heritage, travel and technology, via an innovative, first-of-its-kind platform, reframing the concept of Jewish heritage and adjusting it to the 21st century. 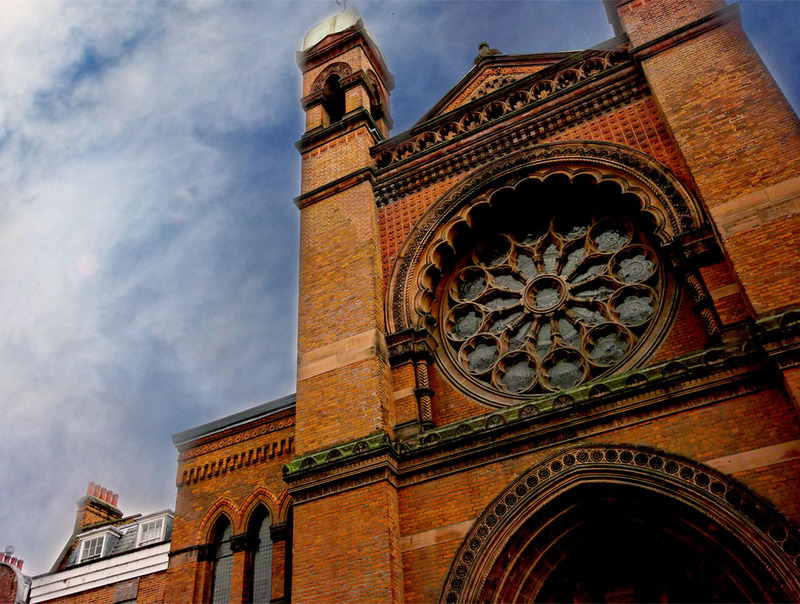 WE BELIEVE that generating interest in Jewish heritage will encourage tourism to Jewish landmarks and events around the world, enhancing local and international tourism revenues, which will serve as incentives for countries and local authorities to develop and preserve Jewish heritage and culture, creating an even greater interest in those places. We call it The Heritage Preservation Model. Think of us as a cross between UNESCO, Wikipedia and Fotopedia, with Jewish heritage and culture being the unique components tying it all together, allowing individuals and groups within the wide spectrum of the Jewish world to contribute their knowledge, photos and experience to the overall Jewish Heritage. This will eventually be the primary source of strength and empowerment to help keep our shared Jewish heritage alive. 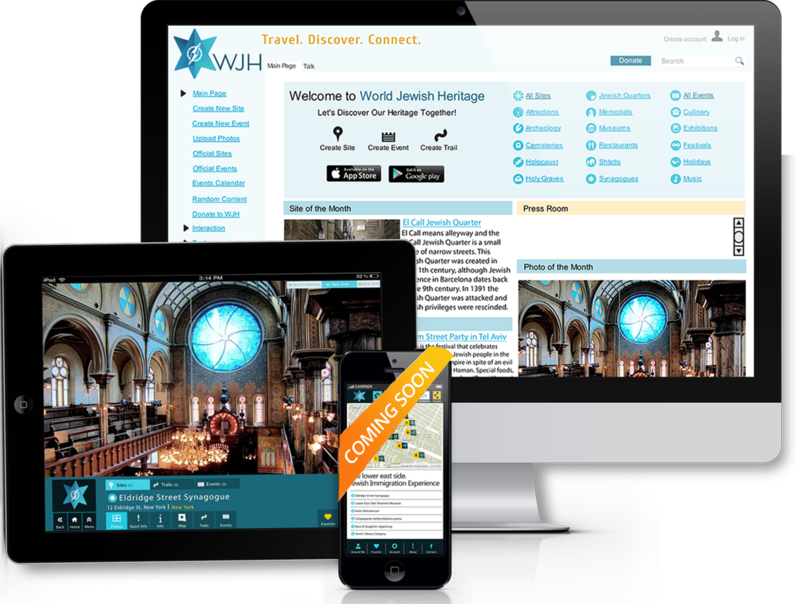 THE WJH PLATFORM includes the WJHtravel app, WJHpedia, an eBooks series, and more, incorporating crowd-sourced technologies, designed to make Jewish heritage preservation and promotion accessible to anyone - anywhere, anytime! WJH is the one place where Jewish heritage meets worldwide travel and innovative technology. Are you ready to experience your heritage like never before?